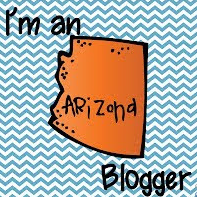 Today I am linking up with Mrs. McClain over at Buzzing with Mrs. McClain for her monthly "You Oughta Know" blog hop. 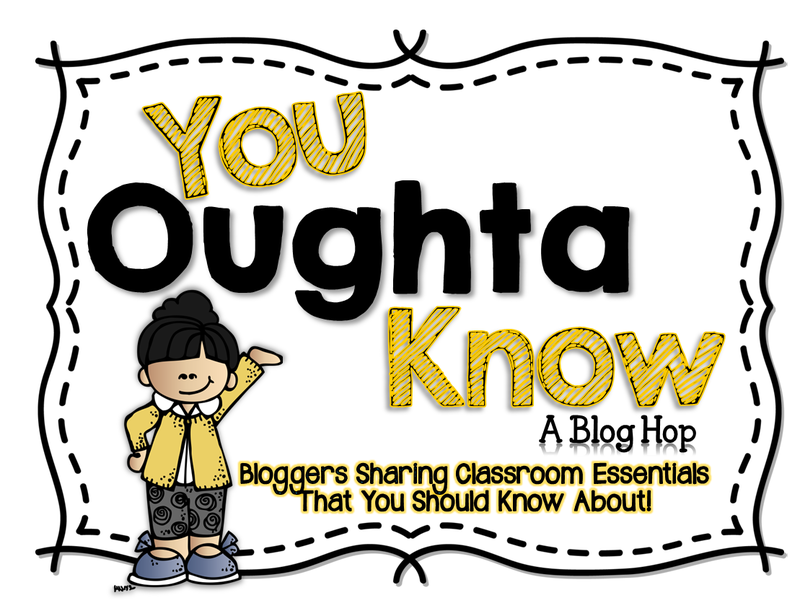 Other bloggers and I will be sharing something that You Oughta Know for your classroom. 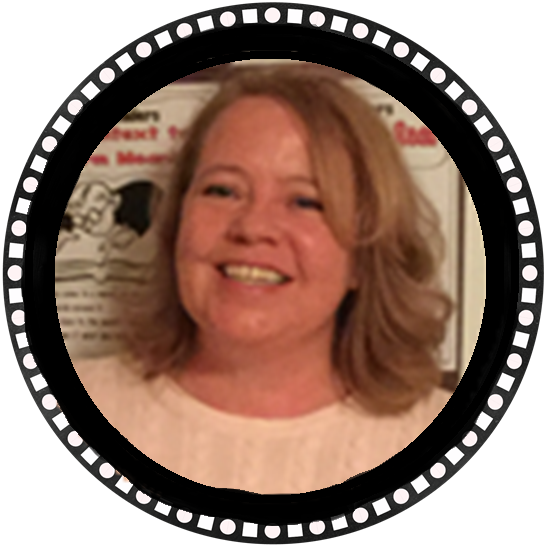 You Oughta Know....about Page Protectors! 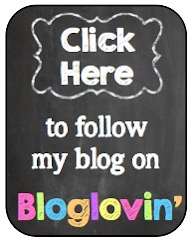 They have so many uses for the classroom that I wanted to share some of the ways I use them. The thin (el cheap-o) are the best kind. Anything less than 2.4 mil thickness and has a smooth feel seems to work best for marking and erasing. White Boards! Slide a piece of paper in the page protector. Card stock works best for sturdiness. 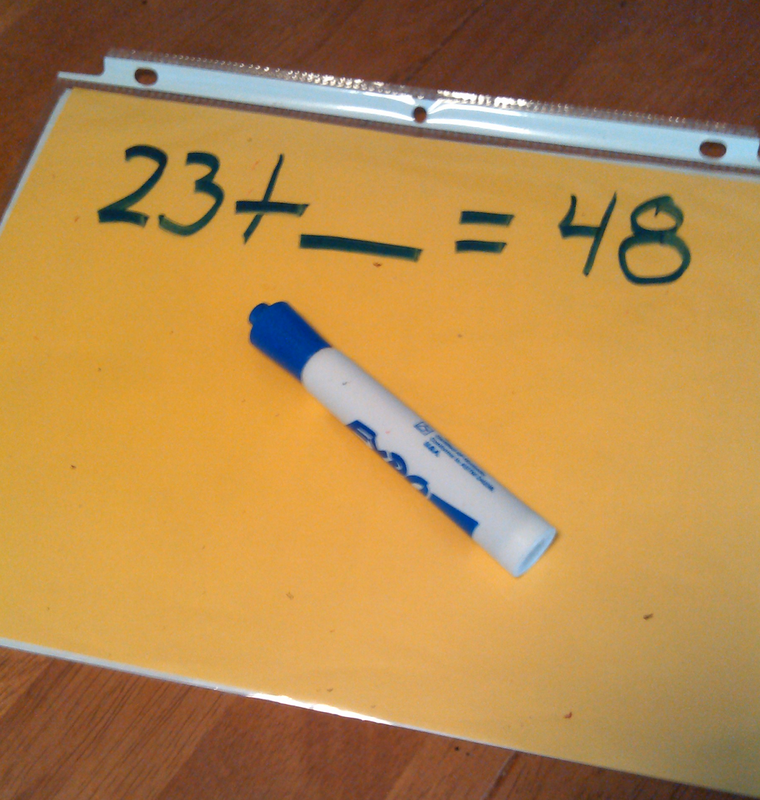 Use a dry erase marker to mark on them. The marks erase easily. You can insert colored paper to make it fancy. Put yellow paper on one side and white on the other. The possibilities are endless. Plus they are so thin and light, they are easy to store and put away. 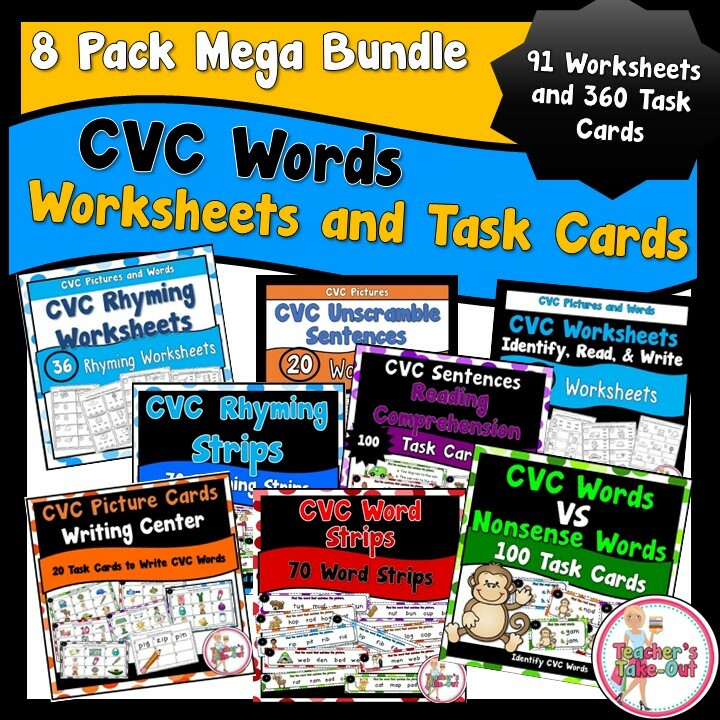 Worksheets! 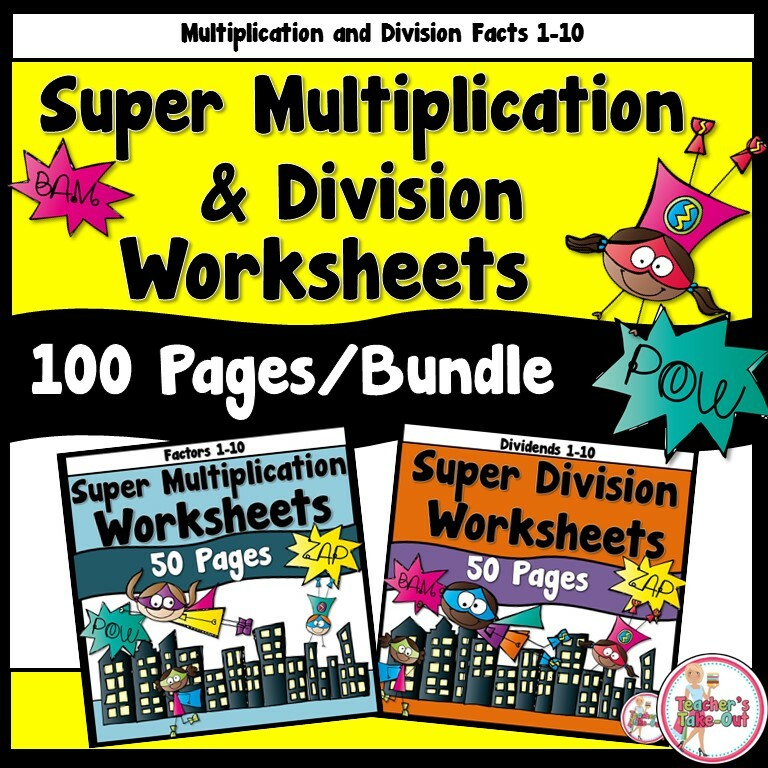 Save some paper by putting a worksheet in a page protector for students to complete at small group or centers. Again, use a dry erase marker to mark answers and wipe clean for the next student. 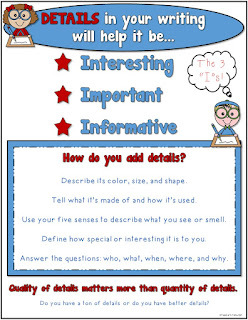 For example I put this sheet in a page protector when I'm working with a small group or tutoring. Students use a dry erase marker to fill in the boxes. I check their work and the student erases their work and does it again, or I call another student over. It's better to make 4 copies than 25 copies. Click the picture for this free download. Work Stations or Centers! I fill a 3-ring notebook with handwriting practice sheets. Students use the dry erase markers to practice their writing skills. They love it. They can use a marker instead of a pencil to practice handwriting. 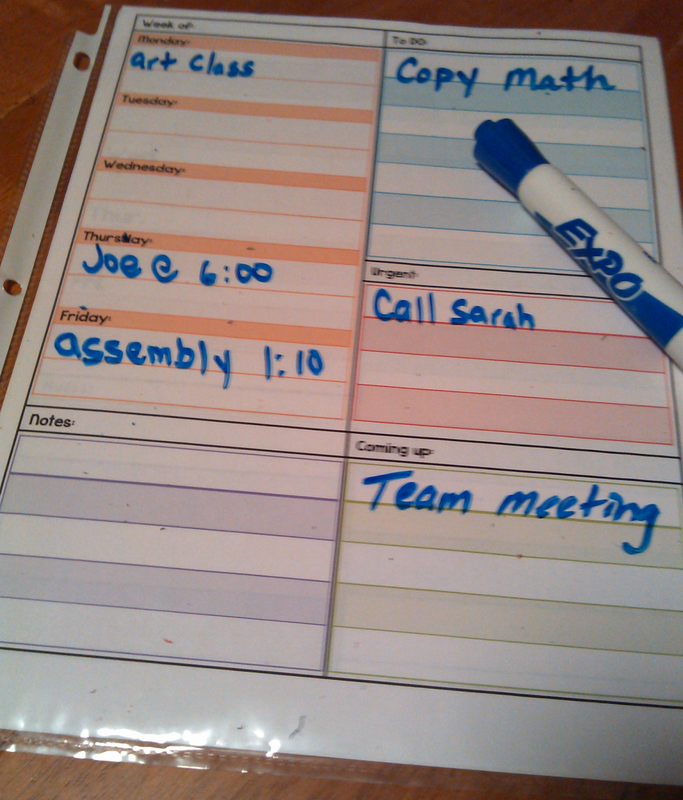 You can fill the 3-ring notebook with any type of worksheets. 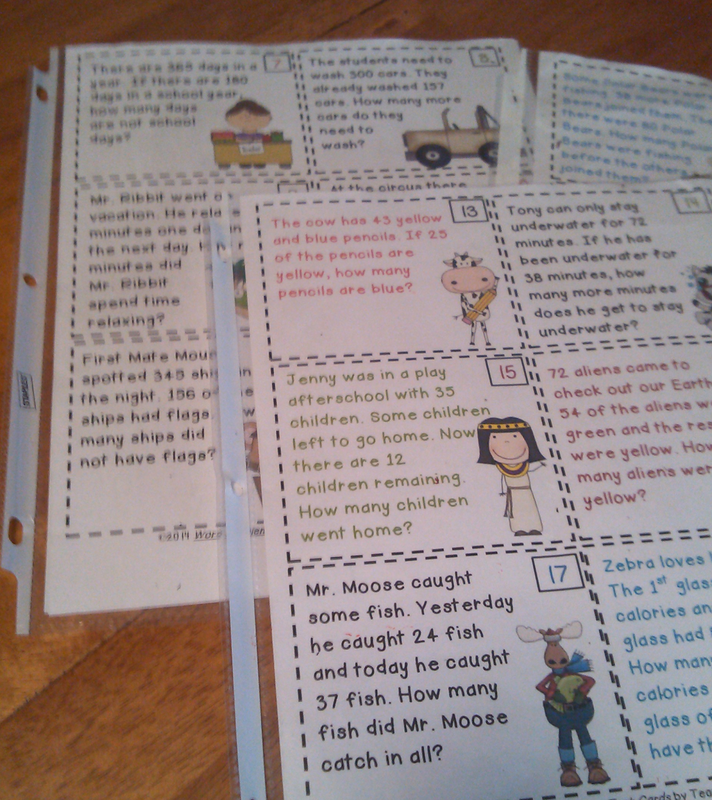 For example I used them here for Number Ladders. Easy to store, clean up, and get out for the next group. Plus it saves on paper! 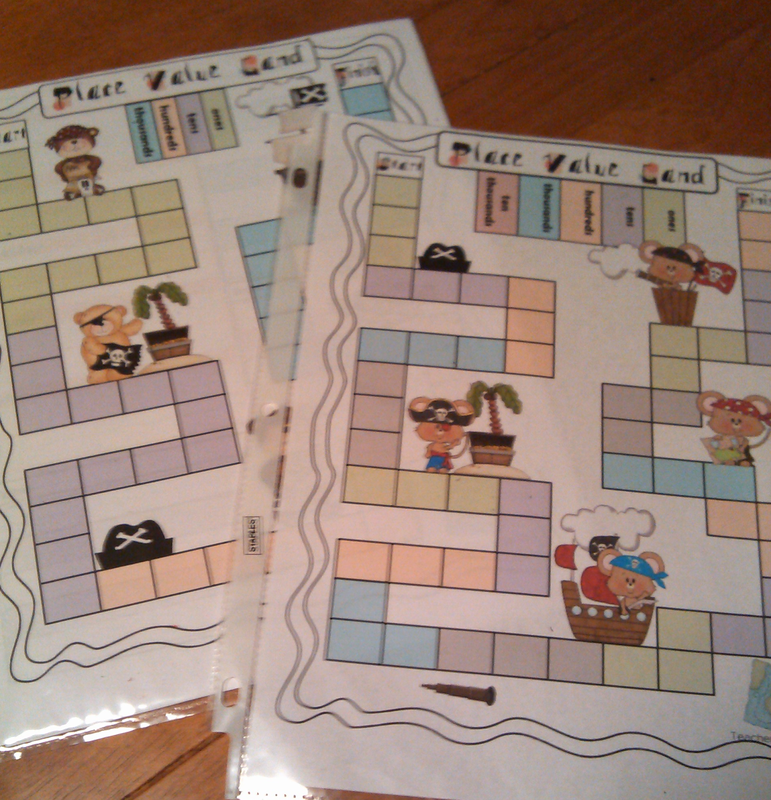 Game Boards Instead of laminating, slip a game board or a sheet of task cards in a page protector. 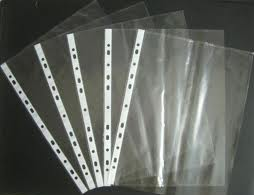 If you do not have a laminating machine, or you do not have time to laminate, use a page protector instead! They can be interchangeable or left in and used for next year. Plus they are protected so you can laminate later. 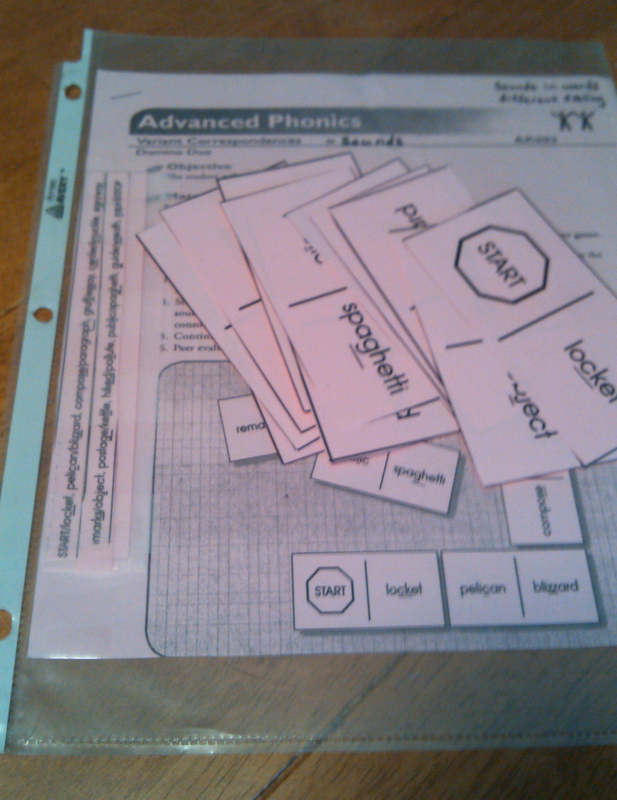 For example in this case, I didn't have time to laminate and cut-out the task cards. I just put them in a page protector. 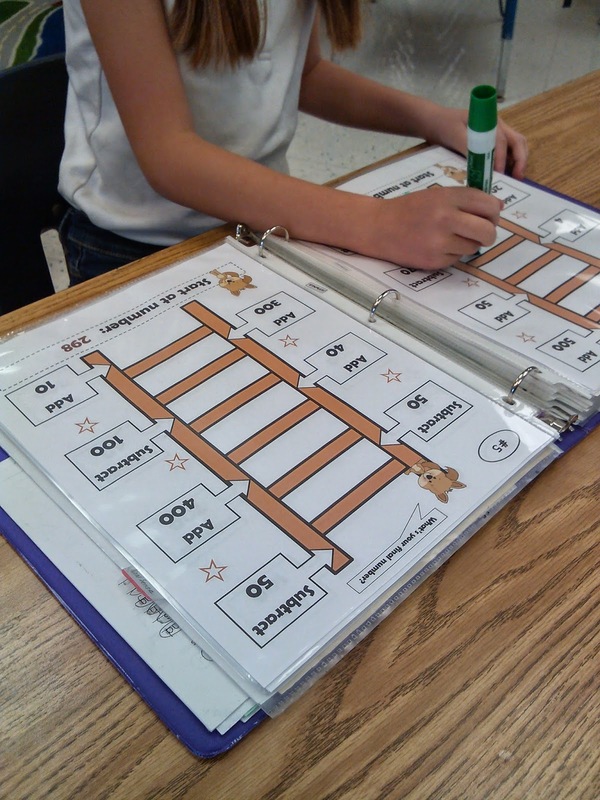 Students take the 6 task cards on 1 page to their desk and work. I use them for tutoring too. It's easy to carry a bunch of task cards with me and then they are organized and in one place. Storage I put directions to a game and the task cards they belong to in a page protector. This makes easy implementation, clean up, and storage! Everything is together and nothing gets lost. Erasable "To Do" Lists I put a "To Do" list in a page protector too. I can add and delete on a daily basis without wasting paper. It sits on my desk and when I remember to do something I add it to my list or erase it when the task is complete. This Weekly List is here for free. Click the picture to download this copy. 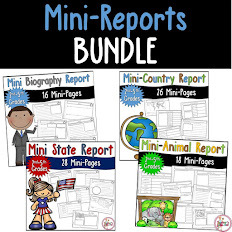 How do you use page protectors in the classroom?